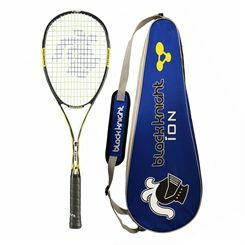 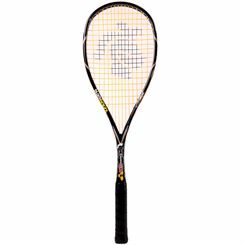 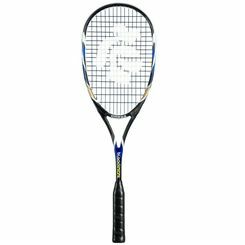 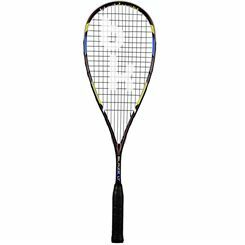 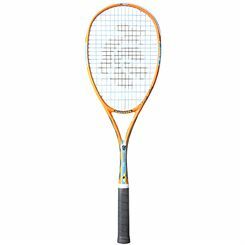 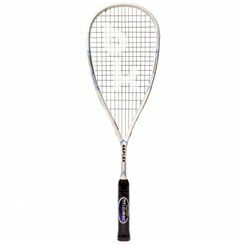 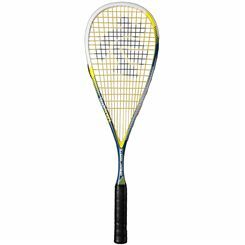 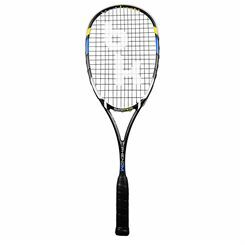 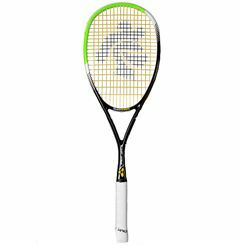 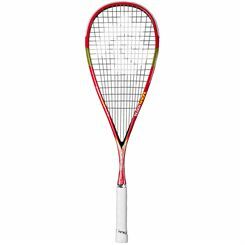 Sweatband.com offers a broad selection of BlackKnight squash rackets. 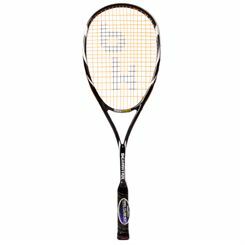 BlackKnight’s passion and dedication to squash results in top quality squash rackets featuring advanced technology. 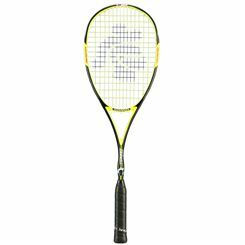 A wide range of sizes and shapes makes the choice of the most suitable racket easier. 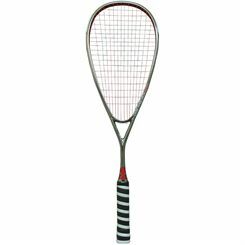 Sweatband.com ensures that the rackets come at lowest prices and with free delivery.